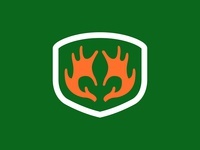 Designer based in Toronto, Canada. 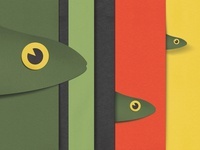 I work with agencies, established brands, start-ups, and passionate individuals. 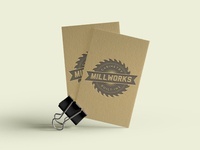 Millworks — Vintage mark for local woodworkers. 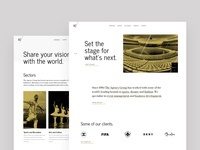 AG Website Concept — New website for a business development and event management company. 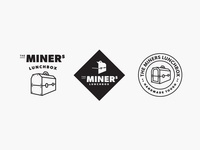 The Miners Lunchbox — Making marks for an indestructible lunchbox. Beites&Co. 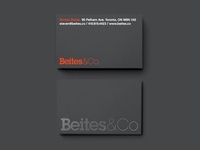 Business Cards — Spot gloss cards for a design/fabrication studio.